New Delhi: Strong charges and questions are being raised against the role of Uttar Pradesh (U.P) Police in encounter killing of two young men in Aligarh on September 20, 2018. 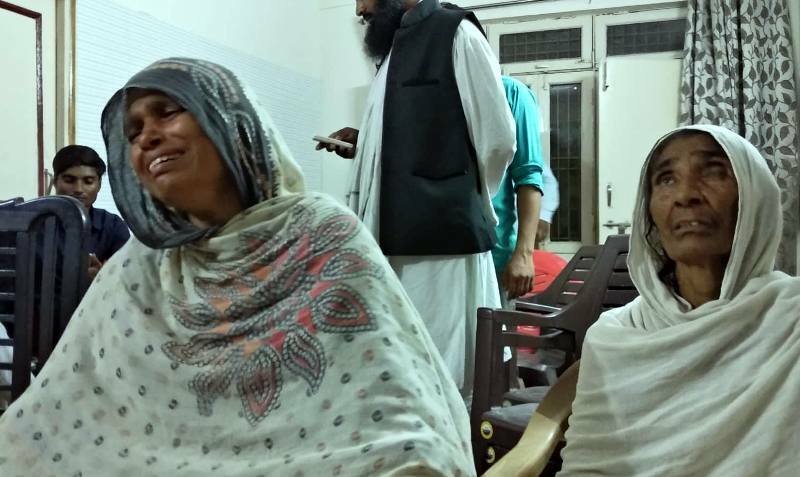 After the families of the two slain persons rebutted the police claims and said it a fake encounter, an eminent human rights group Rihai Manch has raised many questions regarding the authenticity of the encounter. Naushad and Mustaqeem were killed by U.P Police on September. The police claimed that they were encountered in crossfire. After the shootout, Aligarh SP Atul Kumar Srivastava said, “they had stolen a motorbike and two mobile phones on Wednesday in Kwarsi police station area. Around 6 am on Thursday, they were heading towards Harduaganj when they were intercepted. They started firing, triggering crossfire…..The fire lasted one and half hours. They were injured and taken to the district hospital where they died”. The police also said that two were accused of murdering six people, including two temple priests in the last couple of months in U.P. According to media reports, local journalists were called by the police to attend the encounter. They were invited on mobile phone to come to the site if they wanted to “watch and capture real encounter”.